Komotobo Children’s Home (KCH) was the first working area in Komotobo Mission and is considered to be the heart of the mission. It was started in 1972 by the first missionaries Vivianne Åsberg and Margareta Boberg and has taken care of more than 600 orphans. Currently KCH can accommodate up to 25 children, both boys and girls, at the age of 0-5. The manageress Grace Isankwe and 12 personnel are rotating to do the different working tasks required to run the place. Most children come to KCH when they are newborn, often because they have lost one or both of their parents. When a child is left in KCH’s custody contact with the remaining biological family is maintained if possible. Relatives are highly welcomed to visit the child as often as they wish and when the child reaches the age to leave the children’s home he or she is in most cases brought back to relatives. KCH is sponsored by the Swedish organization Trosgnistan and every child is supported by one or more sponsors that follow them also when they are discharged. 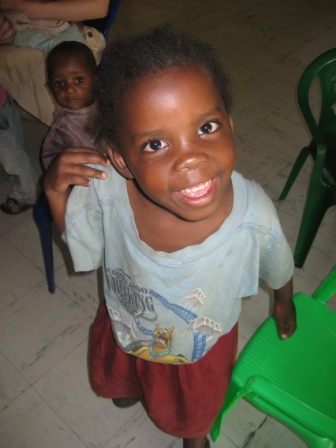 Komotobo Mission has an ex orphan programme, through which all discharged children are followed up by regular home visits. At every home visit reports are written to Sweden, and if the child or the family has any specific needs the Swedish organization assists.